France may have messed up their big chance to win Euro 2016 on home soil, but you get the impression that a first tournament win since 2000 isn’t far away. Les Bleus arguably have an unrivalled talent pool right now, with two, three, or even four players to choose from in each position, including a frankly unfair amount of gifted prospects. 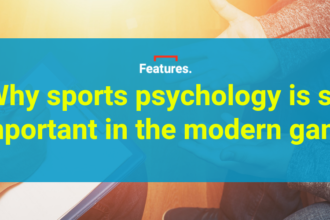 As Monaco’s title success demonstrated last season, Ligue 1 provides the perfect platform for young players to demonstrate their skills and the division is packed full of future stars. On FM18, there are hundreds of top talents strutting their stuff in the French top flight, but we’ve selected five of the very best for you to keep an eye on. AC Milan’s Gianluigi Donnarumma isn’t the only teenage shot-stopper performing miracles on a weekly basis in Europe’s top five leagues. 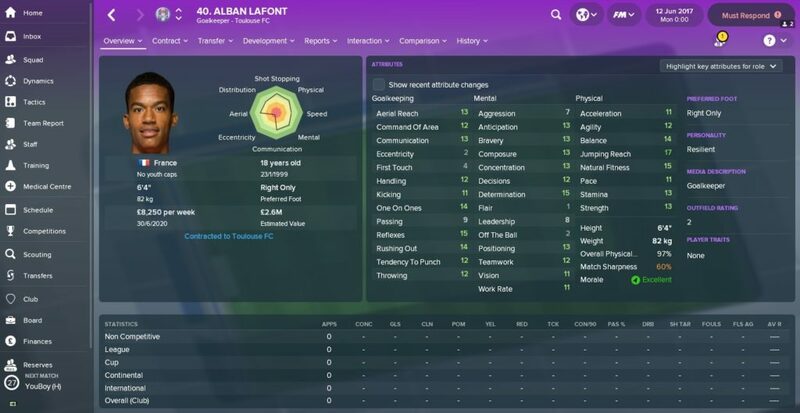 Over in Ligue 1, Alban Lafont has enjoyed a similarly rapid start to his professional career by establishing himself in Toulouse’s first-team at 16 and racking up over 75 appearances for the club by the age of 18. While Donnarumma looks like a 30-year-old trapped in a teenager’s body, Lafont’s slight frame makes him look every bit his 18 years in Toulouse’s goal. He’s a lanky, wiry goalkeeper who has a penchant for the odd spectacular save. You’ll be hard-pressed to find a better young goalkeeper in FM18 and his 15/20 reflexes immediately catch the eye. He appears destined to replace Hugo Lloris as France No.1 in the future. Lafont isn’t the only top talent in Toulouse’s side either, with central defender Issa Diop also worth scouting. Interestingly, the duo made their professional debuts in the same game against Nice in November 2015. Following their relegation from Ligue 1 last season, it was inevitable that AS Nancy would find it difficult to hang on to Faitout Maouassa. After catching the eye in a poor Nancy side with three goals in 14 Ligue 1 games, the 19-year-old was snapped up by Rennes in the summer for a fee in excess of £6m. That means he’s one to put on the shortlist at the start of the game. 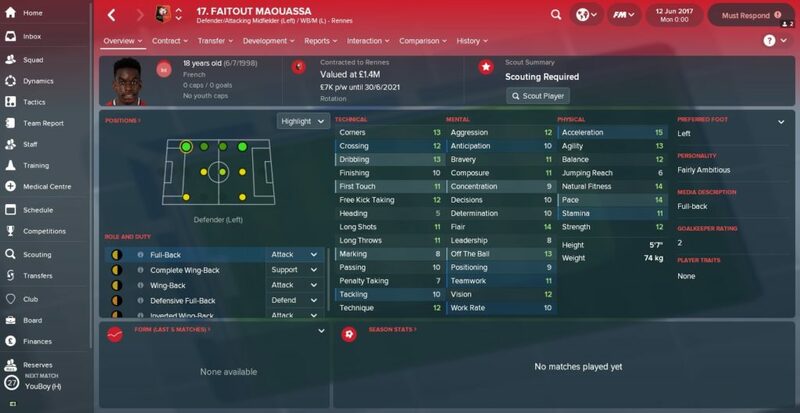 As you can see by his stats, Maouassa is a really interesting player. 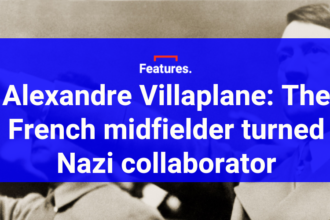 Equally accomplished playing as a left-back or high up the pitch as a left winger, he can cover any position down the flank. Think of him as a more dynamic John O’Shea. Given his versatility and room for improvement, Maouassa is very much a work in progress. The key to his development will be pinning down which position he’s most likely to thrive in over the long-term. 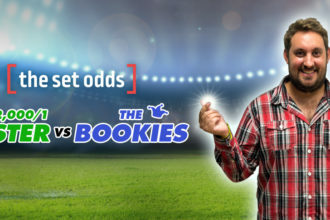 Guingamp have served as a springboard for some big players in the past – including former Chelsea hero Didier Drogba – and Ludovic Blas looks to be the latest jewel in their crown. A cultured left-footed central midfield player, 19-year-old Blas is a fixture of the side already, having accumulated over half a century of appearances for the first team. Blas scored six goals in 11 games for France’s Under-19 side and, while his finishing stats aren’t particularly outstanding, he should flourish into a goalscoring attacking midfielder after a few seasons. Unlike Maouassa, you should be able to secure his services straight away as Guingamp aren’t really in a position to turn down a few million Euros. So…what are you waiting for? Lyon lost some of their biggest stars in the summer but, with a third of the season gone, they sit third in Ligue 1 with Bruno Genesio taking the opportunity to build an exciting young team. An emerging figure for Les Gones (which translates fittingly as The Kids) has been attacking midfielder Houssem Aouar, who has become increasingly influential in recent weeks. After making the breakthrough towards the end of last season, Aouar has kicked on again this season, often playing as an inside forward on the left or tucked into a central attacking midfield position. 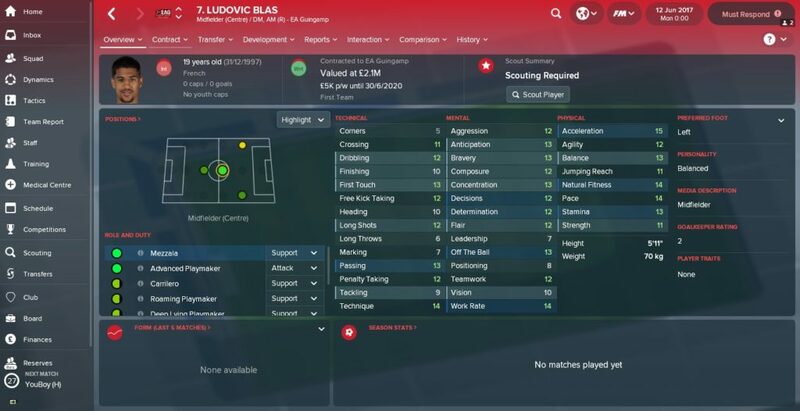 A glance at his FM18 stats reveals what kind of player he can become. 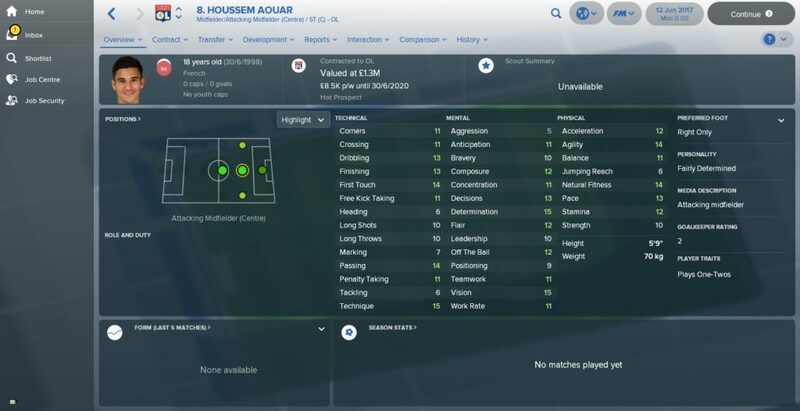 He possesses 14s for passing and first touch as well as 15s for vision and technique. In the modern game, classic playmakers are few and far between, but Aouar is a determined little so-and-so and you can expect him to chip in with his defensive duties when required too. Lyon really are spoiled at the moment with so many youth teamers that can make the grade. Along with Aouar, Gouiri looks to have all the tools to make it to the very top and follow in the footsteps of Karim Benzema and Alexandre Lacazette by making the striker position his own. At just 17, Gouiri is one to watch rather than an instant first-team player, but if you happen to be managing a Premier League club with a healthy budget, it would make sense to move for him early on – he’ll cost millions in a few years, after all. For his age, Gouiri is a good finisher but the stats that really stand out are his dribbling and technique (both 14s) which suggest that he could thrive in a ‘complete forward’ role in the future. One of the most exciting strikers in the game, without a doubt. For Bundesliga wonderkids, come this way.